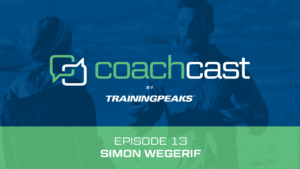 Dave sits down with Simon Wegerif to discuss how coaches might use heart rate variability in their planning. 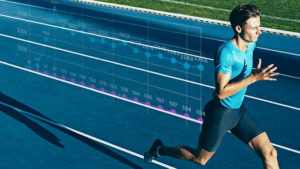 With new research, it might be possible to track Running Economy through a much more accessible metric. 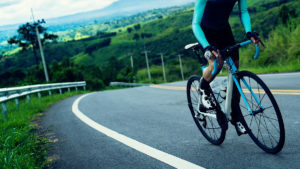 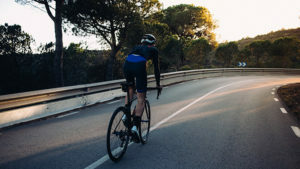 Should You Be Evaluating Your Cyclists Using Critical Periods? 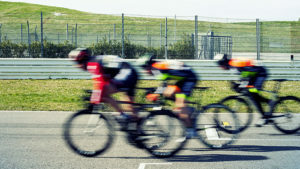 Coach Guido Vroemen explains an alternative approach to FTP and how it can help you attack your athletes’ weaknesses. 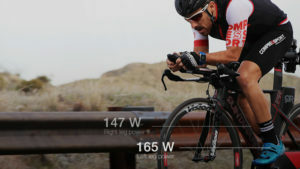 WKO Product Lead Tim Cusick explains how he thinks coaches should approach the relationship between data and coaching. 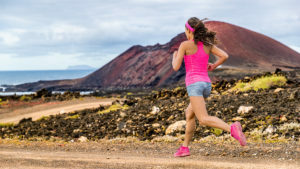 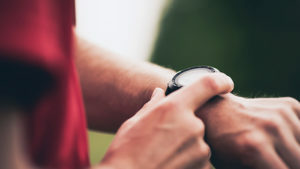 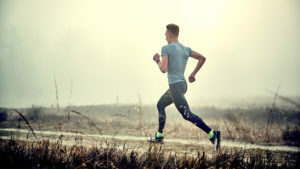 What Can I Do With a VO2max Estimate?